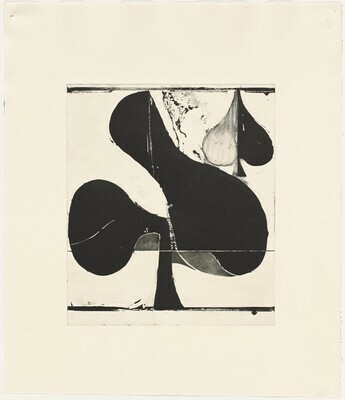 Yes, No, Maybe: Artists Working at Crown Point Press, National Gallery of Art, Washington, D.C., 1 Sep 2013 - 5 Jan 2014. Brodie, Judith, and Adam Greenhalgh. Yes, No, Maybe: Artists Working at Crown Point Press. Washington, DC: National Gallery of Art, 2013, p. 63, pl. 5.2. Brodie, Judith. "Yes, No, Maybe: Artists Working at Crown Point Press." Bulletin / National Gallery of Art, no. 48 (Spring 2013): 34-35.